Metabolic gains from occupancy – we all give off body heat, the amount varying depending on what activity is being undertaken, but again this heat will be absorbed and stored in the mass. We have however made provision for top-up heating in the properties via provision of electric radiators in the sitting room and dining room, and electric towel rails in the bathrooms. If the house performs as expected though, these will require very little use. The heaters are on a separate electrical circuit which is being monitored, so we will be able to see exactly how much top-up heat has been provided by the electric heating. 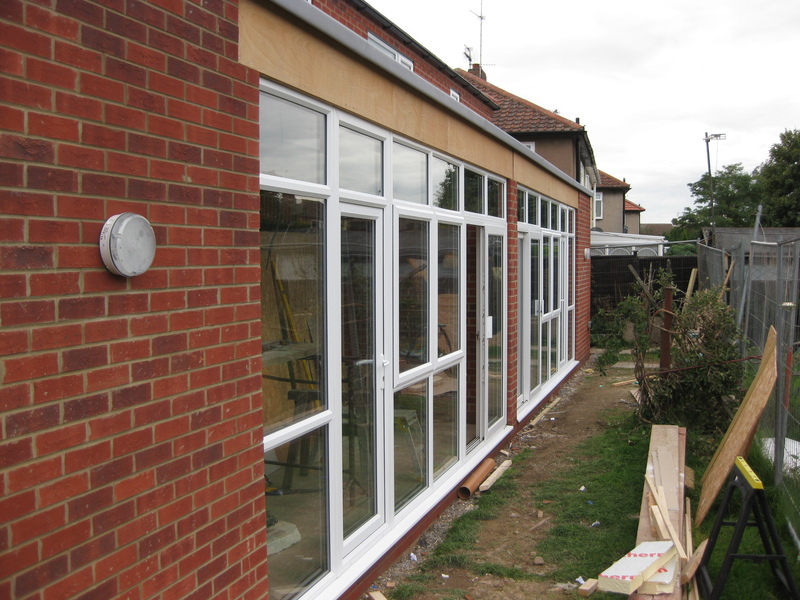 The houses are now hopefully very airtight – the actual level of airtightness achieved from the retrofit will be tested in the autumn and compared to the value beforehand – and as the design principles dictate not opening windows during winter, to minimise heat loss, then there needs to be provision for a fresh air supply, and extract of moisture from the kitchen and bathrooms. 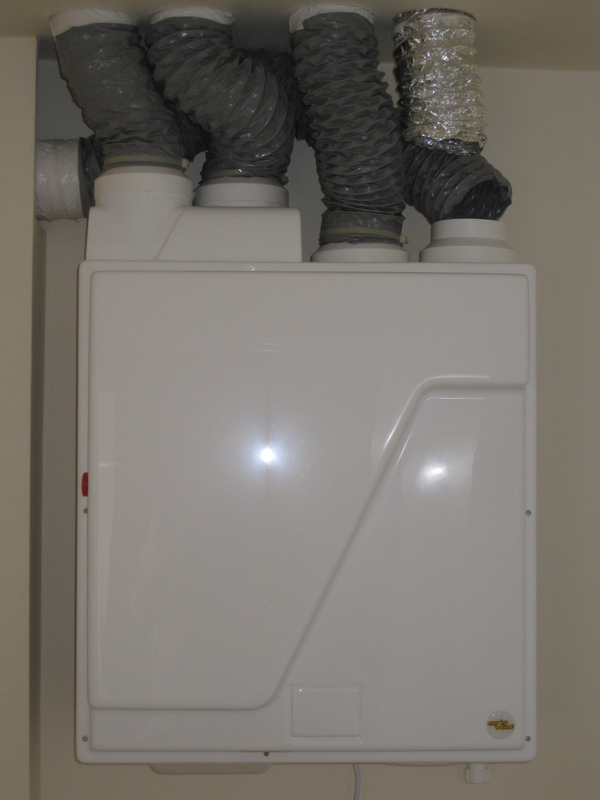 We have therefore installed a mechanical ventilation with heat recovery unit, or MVHR for short. These devices use fans to extract the warm, moist air from kitchens and bathrooms, to prevent the build up of condensation and potential mould growth, and at the same time bring fresh air in to other rooms from outside. Both these air streams, the outgoing warm, moist air, and the incoming cooler, dry air, then pass through a heat exchange unit in which the latent heat in the air being extracted helps to pre-heat the cooler air being brought in from outside. 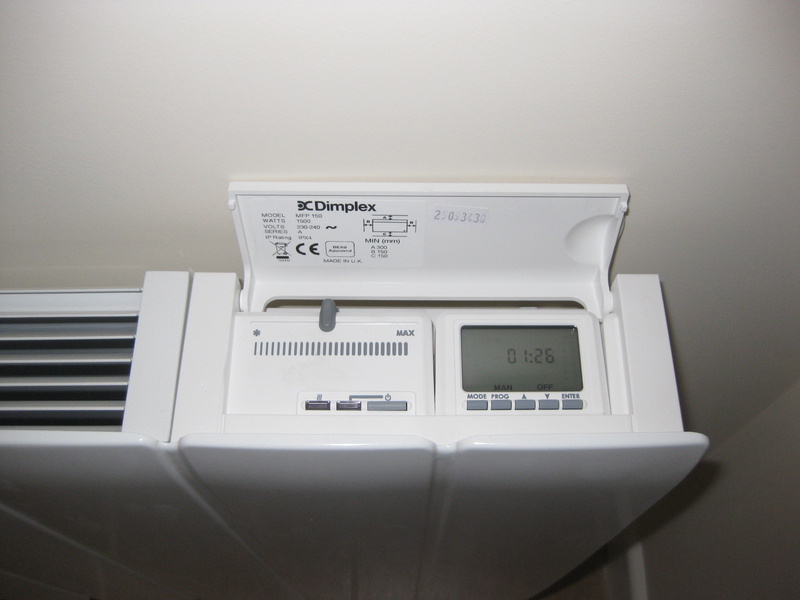 The units we have installed have a heat recovery efficiency of 90%, i.e. 90% of the heat in the air being extracted is recovered to pre-heat the cooler air being brought in, so overall heat loss from the house is minimised. 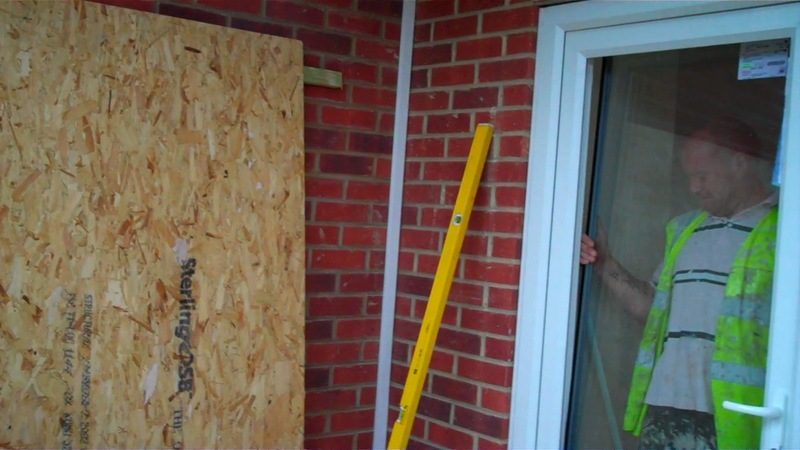 The MVHR unit has one additional smart feature that will help to keep the house warm. We have worked with the manufacturers, EnviroVent, to modify the unit’s control logic and ducting, to optionally take air directly from the sun space when the house is cooler than a preset temperature, and the sun space is warmer than the house; this is effectively automating the harvesting of passive solar energy from the sun space, so the occupant doesn’t have to worry about opening doors to do this manually.